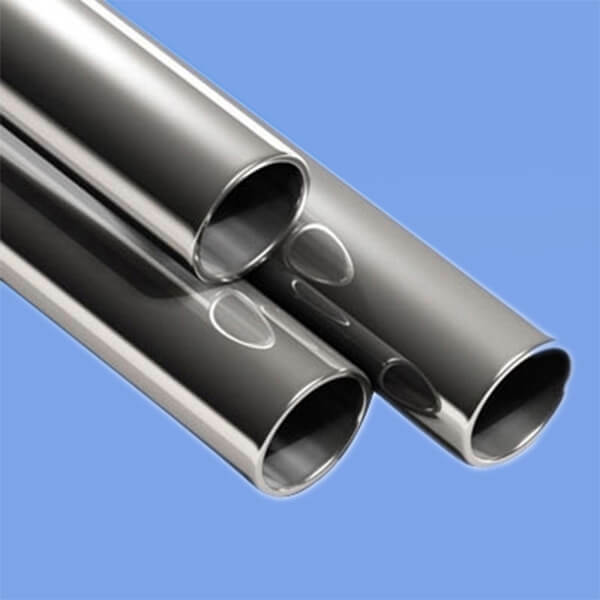 Features of Molybdenum target material With the features of high melting point, high creep resistance and low thermal expansion, uses of molybdenum is to make molybdenum plate, molybdenum alloy sheet,molybdenum wires and etc. 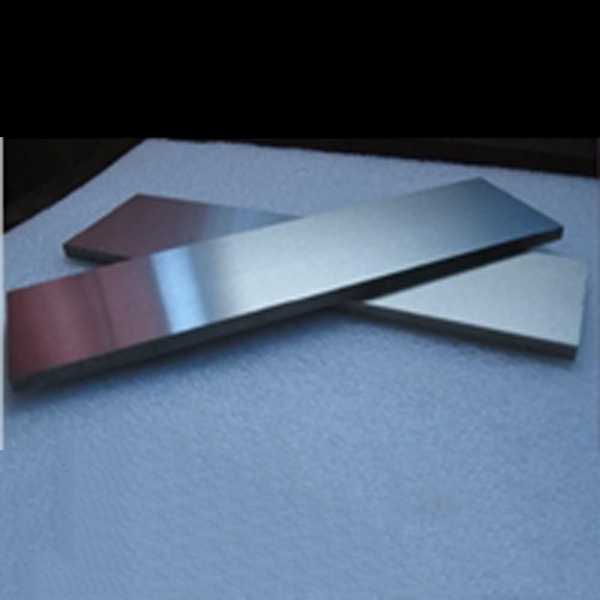 Molybdenum plate can be produced from molybdenumpowder under special processing. 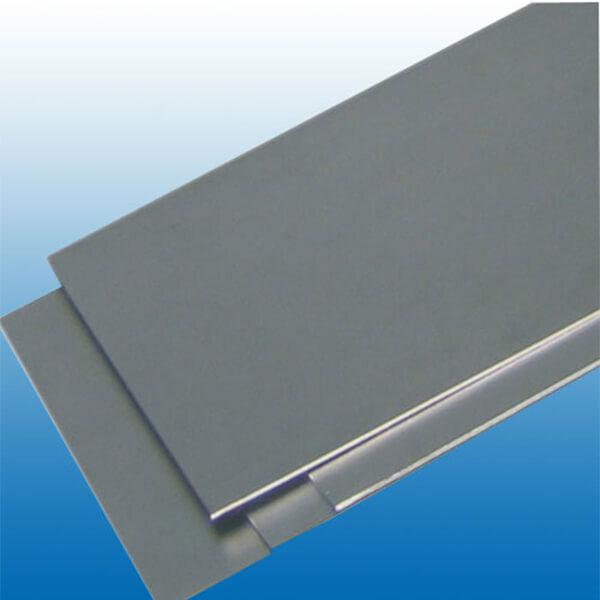 Molybdenum plates are widely used in lighting and vacuum electric devices, electric power semi-conduction devices, heating bodies, heat shields, molybdenum boats, molybdenum crucibles and others. 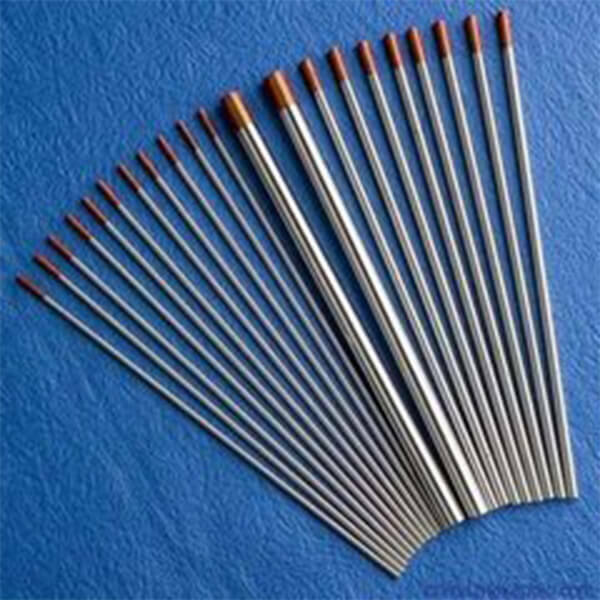 Please note that commonly the thickness less than 1.0 mm we call molybdenum sheetand thickness more than 1.0 mm we call molybdenum plate. 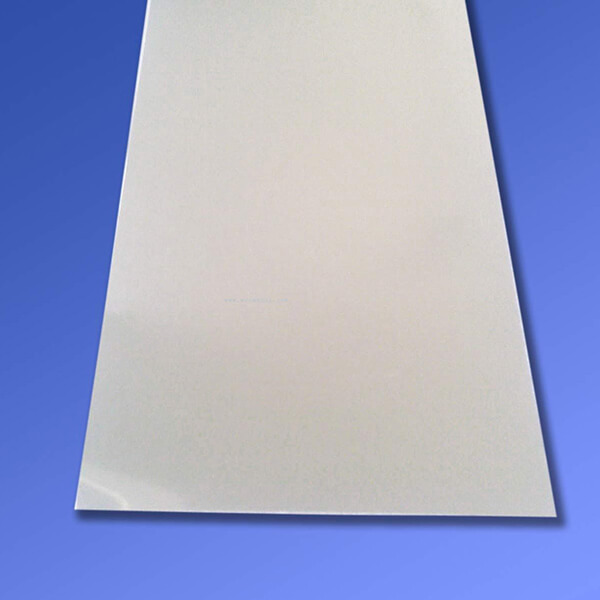 We could offer the custom tailored service, please contact us with your list of requirements.